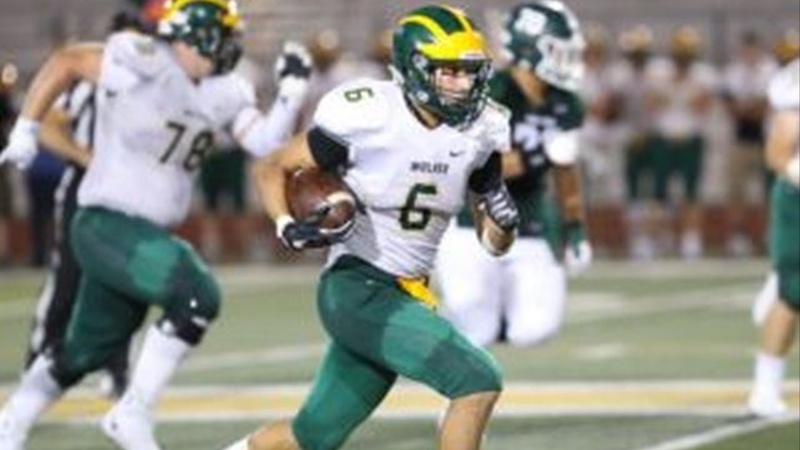 San Ramon Valley (Danville, CA) High School athlete Tristan Sinclair is right up the Bears' alley for target recruits; Versatile -starring on both sides of the ball, local -just 20 minutes from campus and academically-oriented, with a 4.0 gpa. His big-hitting style was also attractive to the Bears, as well. Sinclair received his offer from Cal a week ago -timely with his visit today to Berkeley with his family. "Obviously I was incredibly excited when Cal offered me," said Sinclair.